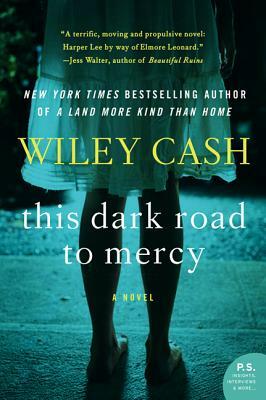 Wiley Cash's second novel is a worthy successor to his excellent first novel, A Land More Kind Than Home. This outing is a straight-ahead mystery involving two young sisters, one wise beyond her years, their ne'er do well father and a couple of really bad men. Cash is a great storyteller and reading him is a true pleasure.